Triple Bay Outdoor Enclosure 30"
Energy Storage Lithium Battery 18 Kwhr Energy Storage System - Lithium batteries 24 Volts connected in series. 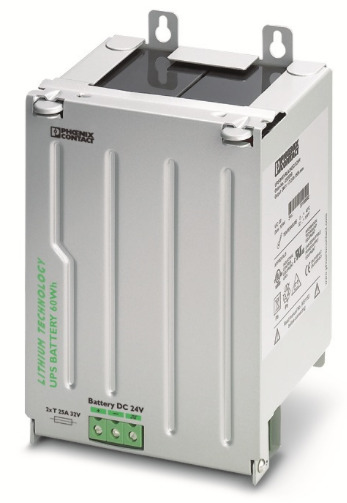 Pack Voltage Nominal 24 VDC; Pack Voltage Peak 32 VDC; Cycle life 3000 Cycles; Five year prorated warranty. Includes Battery Management system, cell monitoring of temperature and voltage control. Click here to see Energy Storage Systems.